I'm the girl that starts wearing sandals the day it starts feeling slightly like spring and as a result has way to many pairs. I love sandals, I mean I really love sandals. 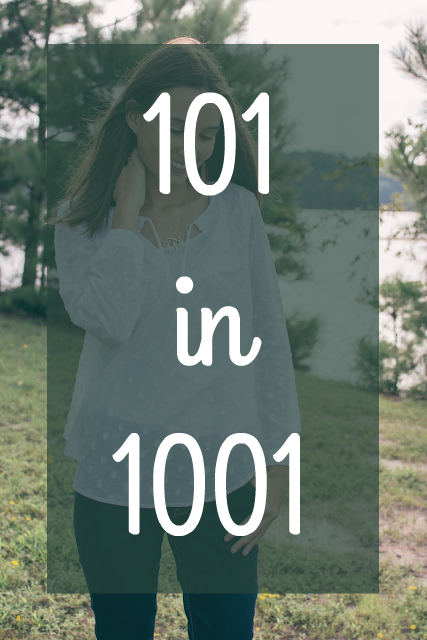 So I thought this would be a super fun post to do. My favorite sandals have always been and still are Palm Beach Sandals because they are so classic and can go with anything. Everyone knows of the classic platinum/ gold ones so I thought it would be fun to share my favorite colored ones. This melon color is so fun but also super versatile for spring! How cute would that melon look with chambray and white? The camel Tory Burch sandals are also super classic and I really love the patent look. If you're looking for a brand name pair those are perfect. I also included two affordable pairs because what better way to build up your closet than with some cute pairs less than $30. The tassel ones are just all around cute; they would look adorable with just simple patterned shorts in the summer. I love the Target ones because of the mix of platinum with brown creates sandals that can go with anything. And of course, you can't forget a pair with some jewels! 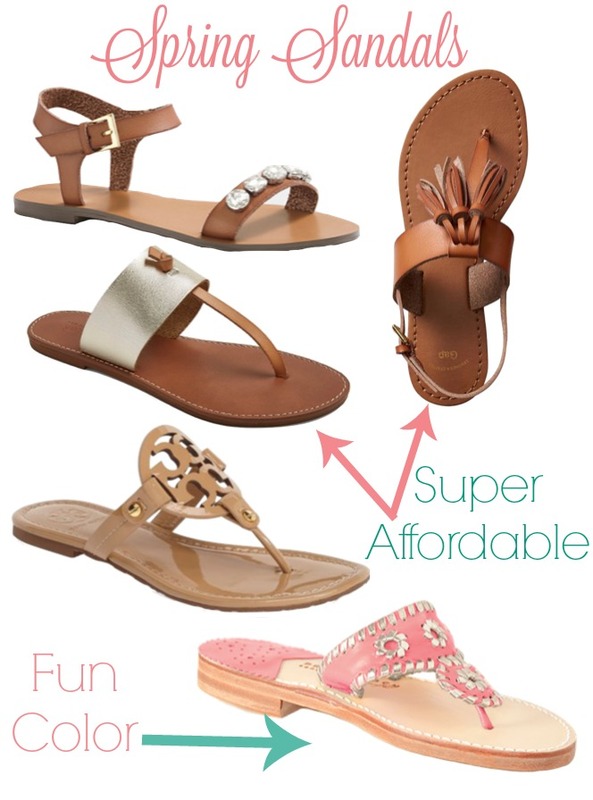 Sandals are so fun to shop for and talk about! Let me know, what's your go-to pair of sandals?